Somewhere between acne and wrinkles! I’m a mother to one handsome son who is just entering his preteen years. 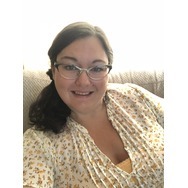 I love my dogs, my husband and my kiddo! I love to try new things and try to laugh everyday! 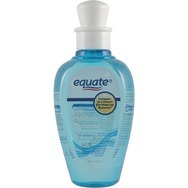 Equate Liquid Eye Makeup Remover Recommended? You Betcha! 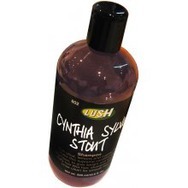 LUSH Cynthia Sylvia Stout Shampoo Recommended? You Betcha! 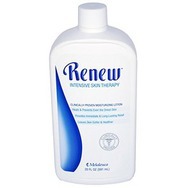 Melaleuca Renew Intensive Skin Therapy Lotion Recommended? You Betcha! 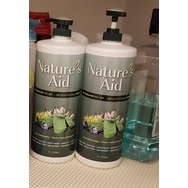 BEAUTYBLENDER Bounce™ Liquid Whip Long Wear Foundation Recommended? You Betcha!